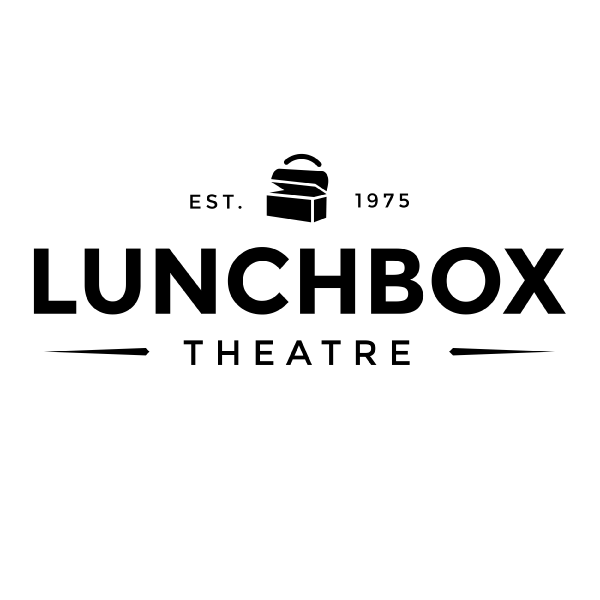 Now in our 44th season, Lunchbox Theatre is a small but sturdy staple in the Calgary arts landscape, and a bit of an anomaly. We perform one-act plays at noontime and evenings, usually in a tight 60 minutes. The company was a labour of love by founders Margaret and Bartley Bard and Betty Gibb, who saw an opportunity to inject performance into the middle of people’s work day, as opposed to relegating it to an extra-curricular event. The company has changed hands many times since 1975, and survived a venue move and several economic crashes. And yet, despite what sometimes feels impossible, we’ve remained, and we’ve thrived. 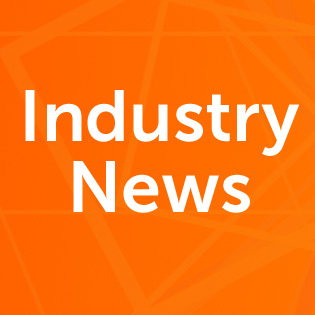 To the best of our knowledge, we’re the only professional noontime company in North America, and the longest-running one in the world. 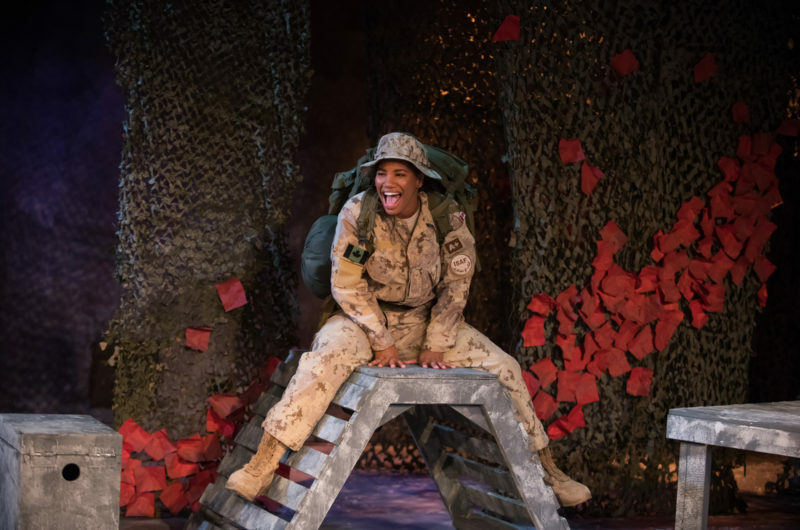 Photo by Ben Laird features Tara Jackson in "Brave Girl" by Emily Dallas, directed by Valmai Goggin, set and lights by Kathryn Smith, costumes by Rebecca Toon. While the word community has perhaps suffered from chronic (and exhausting) over-usage of late, it’s a term and a concept we find ourselves tackling often at Lunchbox, especially as we gaze at our 45th season in the very-near distance. What is the community we want to create within our company? What is our role in our larger artistic community? And how do we extend our impact and engagement into new communities? Time and again over the past few years, we’ve heard from artists and audiences alike, “I feel so welcome here.” It’s the only review that matters. These aren’t questions that will be answered in a single workshop, or board meeting, or season program. Community-building isn’t a box we will tick off and complete on an evaluation form. It’s an objective. Sometimes we’ll fall short. But time and again over the past few years, we’ve heard from artists and audiences alike, “I feel so welcome here.” It’s the only review that matters. We’ve just hosted our annual volunteer appreciation event. It’s a relatively small affair: we order in some catering and host our volunteers in the theatre for a couple of hours of snacks and drinks and chatting. There’s a volunteer of the year award, and everyone usually clears out once the meatballs are gone. On a busy day, it can feel like an extra hassle as we’re staring down the end of December and desperately trying to get on top of season planning, marketing, theatre maintenance, and sponsor outreach. But really, it’s the very least we can do to acknowledge the people who help us create theatre by offering the most generous donation of all: their time. It’s a chance to spend a few minutes chatting with our most dedicated and fervent supporters. It’s an opportunity to engage, connect, and celebrate. It’s community-building.